2.23 MB, 1080x1920px, 7.9 secs. 35.98 MB, 1080x1920px, 7.9 secs. 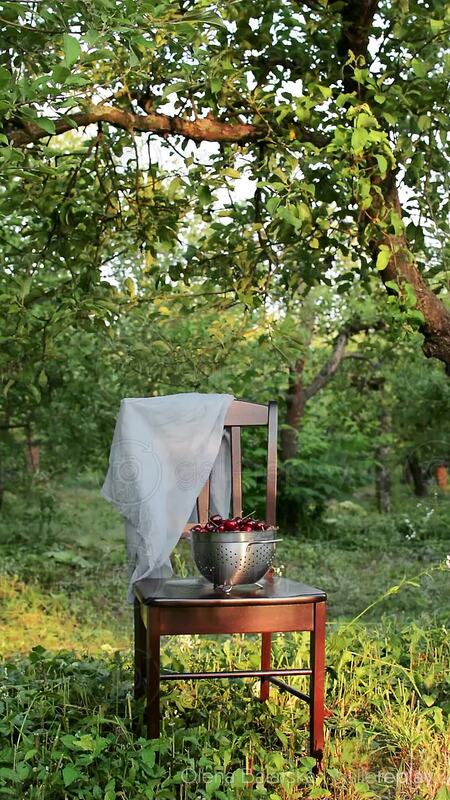 View of a bowl of cherries sitting in a colander on a chair in an orchard, while a breeze blows gently.